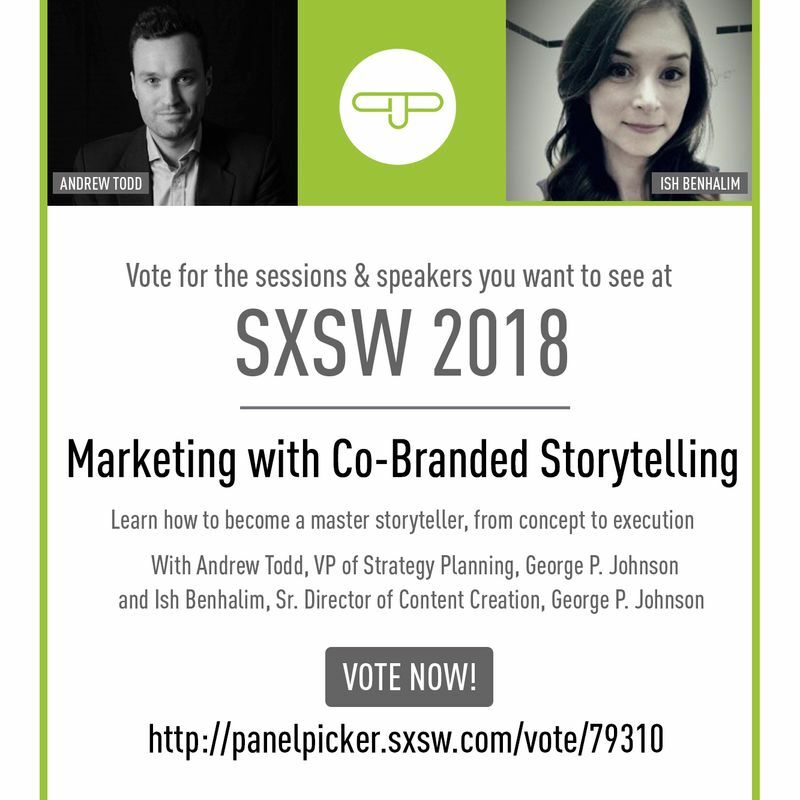 Help GPJ Bring Experiential to SXSW 2018! 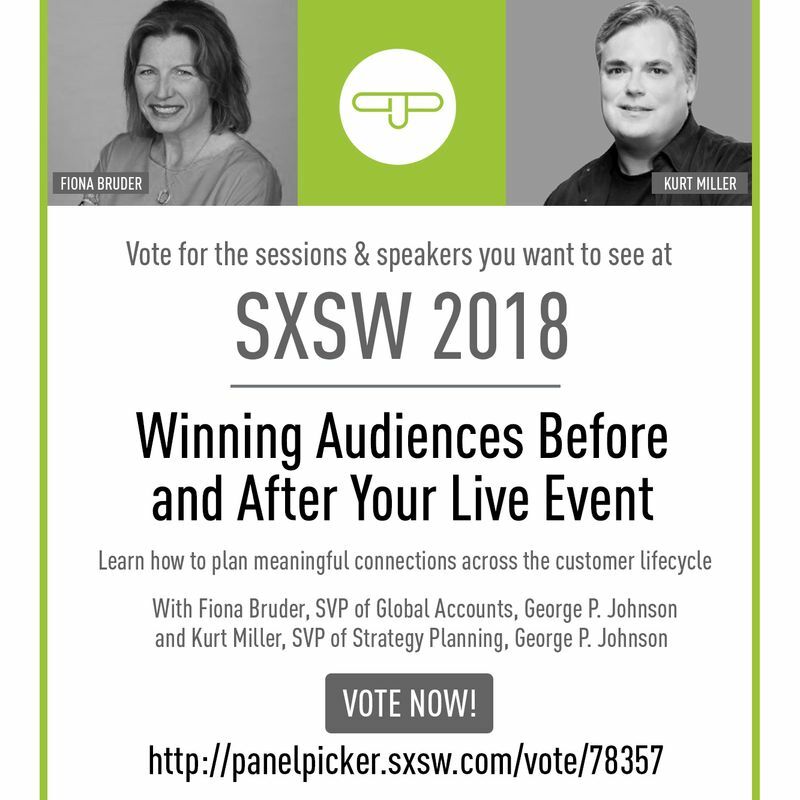 >Help GPJ Bring Experiential to SXSW 2018! We’re already planning for March 2018 in Austin, Texas, when South by Southwest Music, Interactive and Film will draw over 100k people to the capital city for 10 days of panels and workshops, product launches, live music, networking, and of course, tacos and margaritas. We'd really like to see more experiential marketing content this year, so we're getting proactive. We’ve proposed a handful of sessions for SXSW Interactive, all tackling top trends in experiential marketing today. 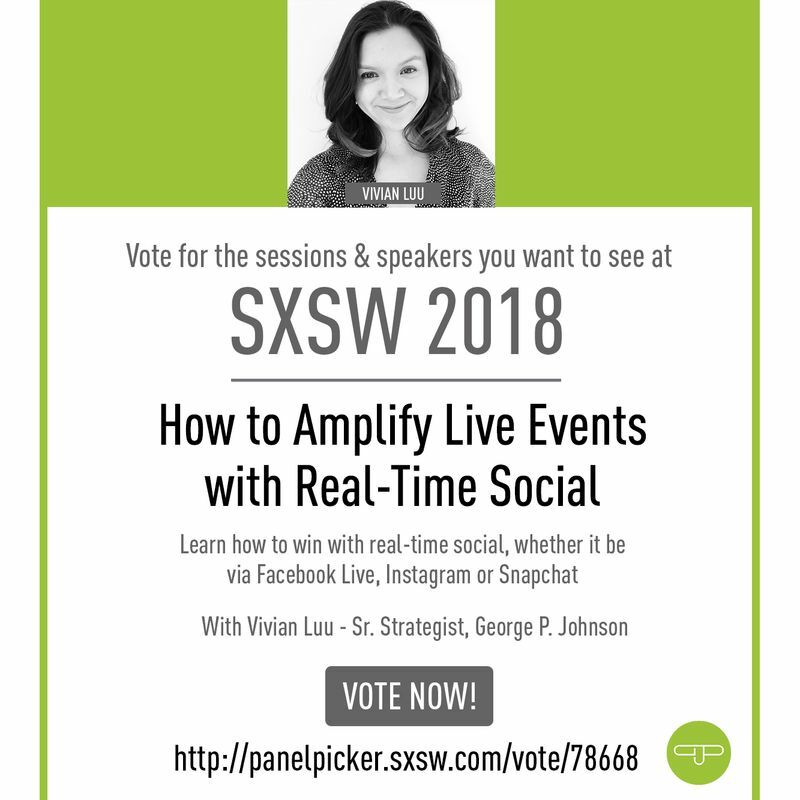 SXSW crowdsourcing (Panel Picker) makes us work for these spots, and we need your support. It only takes one minute to sign up to vote. So give us a thumbs-up, leave a comment, vote for experiential at SXSW! 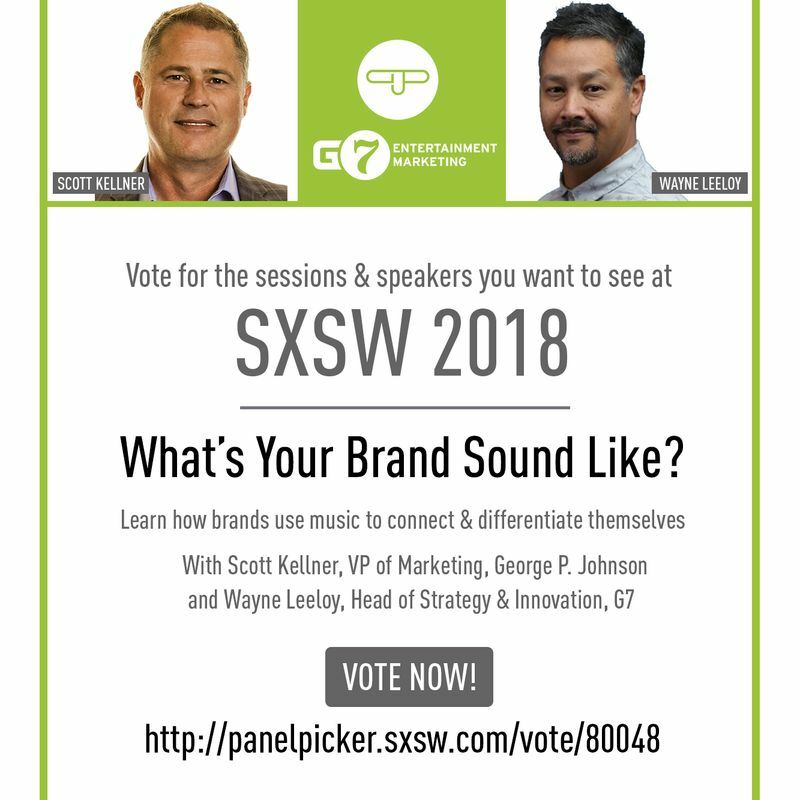 Link to Vote: What's Your Brand Sound Like?